their own, improving the Live Broadcast feature they have on their network and they have made improvements to their Wi-Fi call on the device. For those of you who have the Glaxy S6 Edge, look for some improvements around apps and usage on the edge screen too. 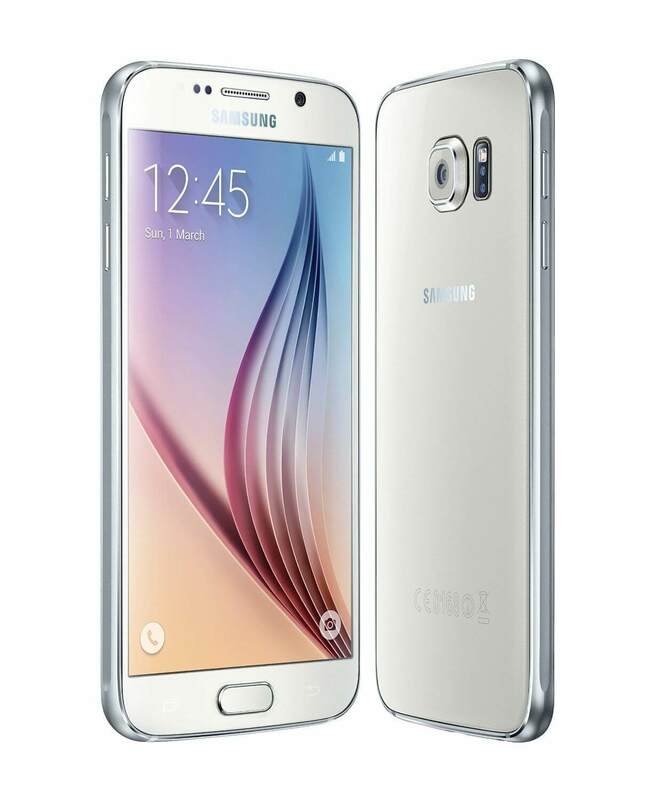 You can get all of the details about the release for the Galaxy S6 here and the S6 Edge here on the Verizon support pages. The release of this update by Verizon continues what has been a long string of Marshmallow updates from manufactures and carriers over the course of the last 6 weeks and for consumers, this is great to see as you are getting the latest version of Android with its improved features and security. hi, anyone has problems with Marshmallow. My phone is refusing to connect with my wifi at home and not working with my bluetooth.